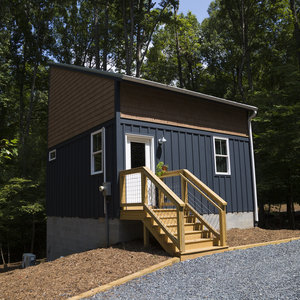 This Cabin is the third of its kind and the next phase addition to our student and guest housing. Once built, it will allow us to increase the number of accepted applicants to our schools, camps and retreats. Long story short, more guests means more lives transformed by the empowering presence of God. A third cabin will give us more space for bunks, and each bunk represents a life changed. We believe that one bunk can change the world.